Giovanni Pelizzoli was born in Curno, Italy, on March 1, 1942. 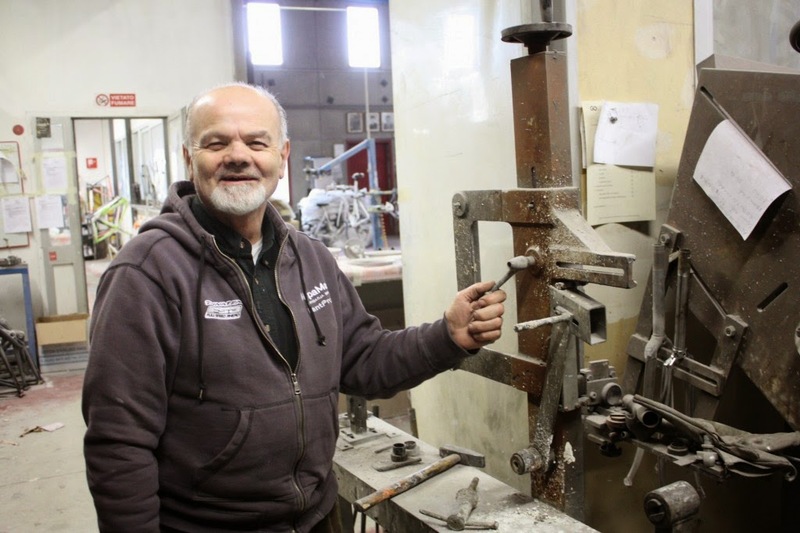 He began his adventure with cycling in 1954 when he was 12 years old after being introduced to the sport by his father who was a bike mechanic. He raced bikes at the age of 14 and after a few more races became the manager of a junior cycling team. 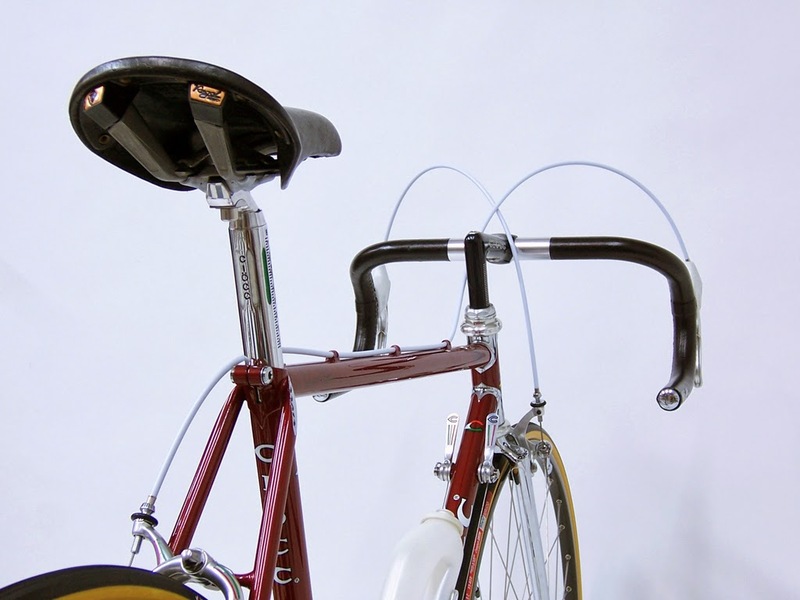 Around this time he became interested in building bicycles and started dreaming of building steel bicycle frames. 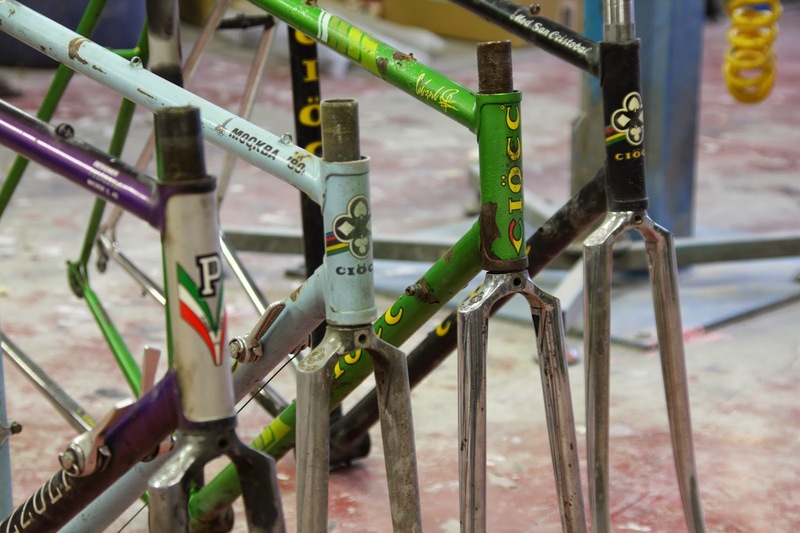 After working for a bike builder in Bergamo, Italy, he decided to make his own bicycle frames and in 1969 at the age of 27 created the brand CIOCC (pronounced CHEE-OH-CH). 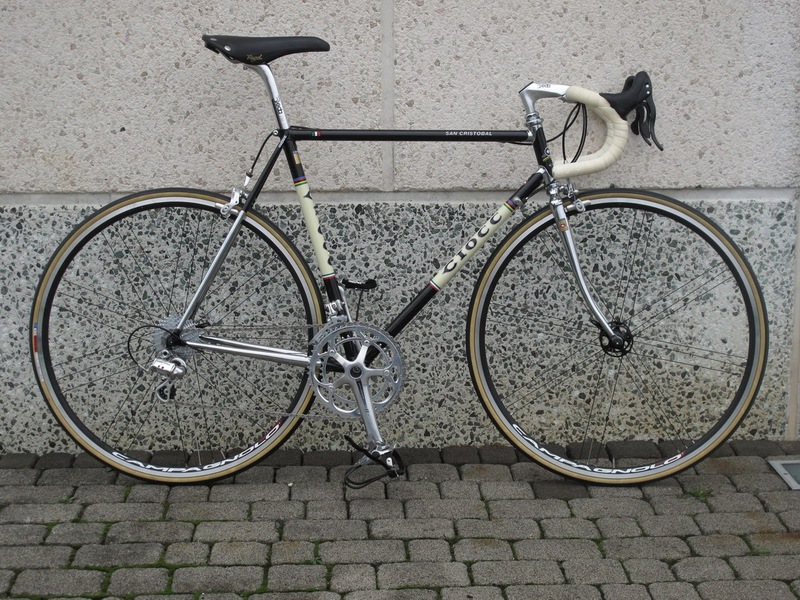 The name CIOCC was in fact the nickname of Giovanni's father, which means 'poker face' in his local dialect. The CIOCC badge reflected this connection by containing the 4 suits of playing cards in the logo. 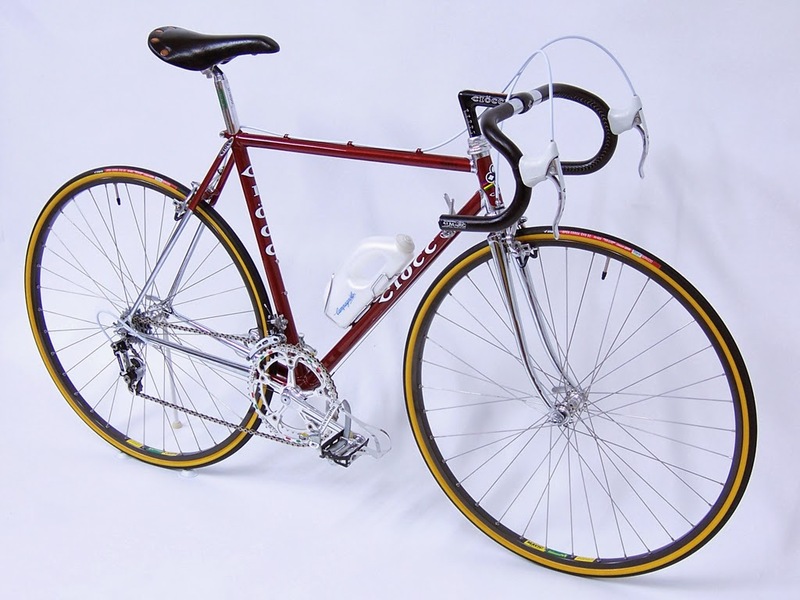 Whilst producing CIOCC bicycles Giovanni was also a bike mechanic for a professional cycling team - G.S.ZONCA - and so was connected to innovations in bicycle frame building during the period. 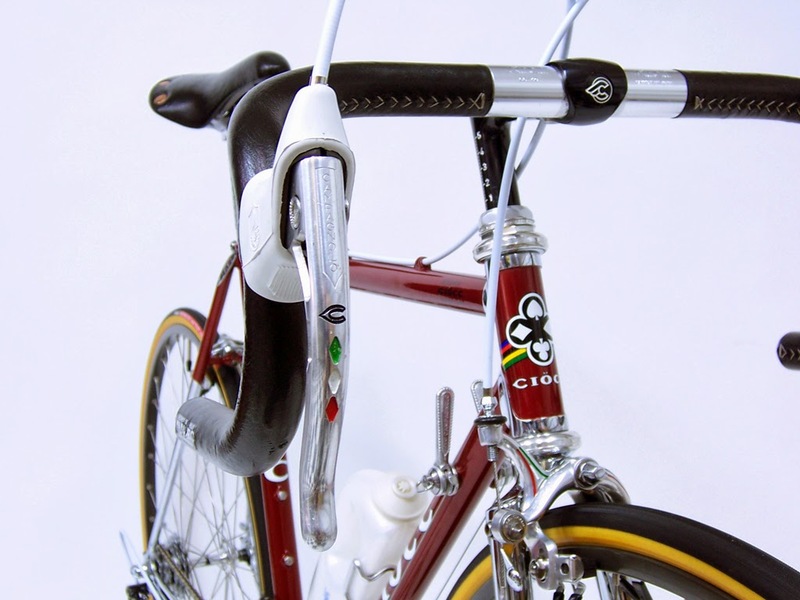 As a result his CIOCC frames were ridden to victory in many world amateur races. The most famous of these races was in 1977 when Claudio Corti won a world under 23 amateur cycling event in San Cristobal, Venezuela. 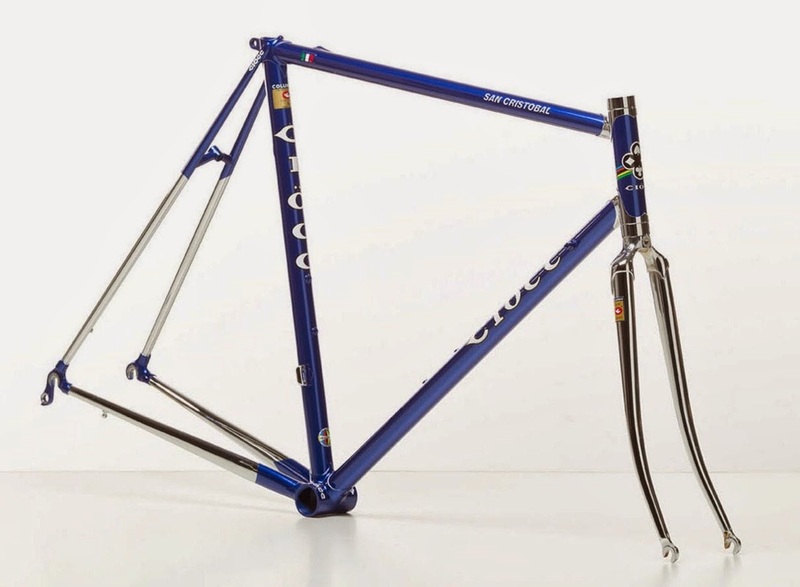 This win on a CIOCC frame catapulted Giovanni's frames into the world spotlight, and in honour of the win Giovanni named his signature steel frame the 'San Cristobal' - (also known as the World 77 model).